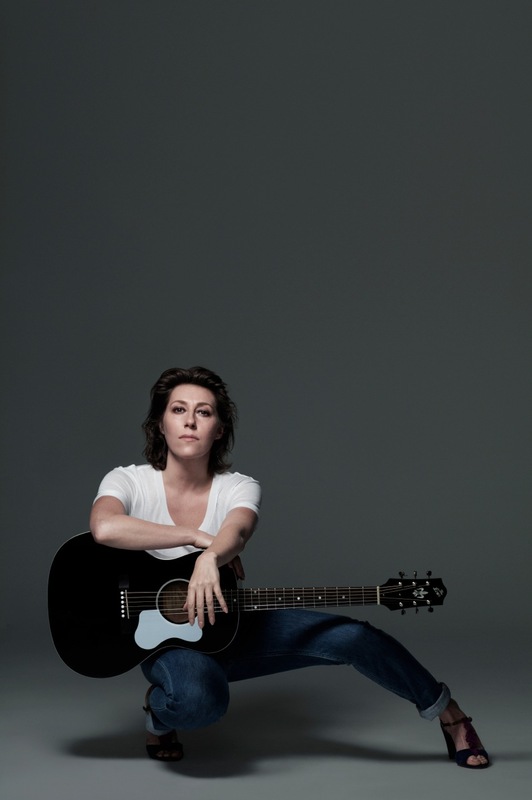 Just Announced Madison Concert + Win Tickets Before You Can Buy: Martha Wainwright, 3.23.13 | True Endeavors Presents: music, tours, tickets, mp3 downloads, concert pictures, videos, Madison WI. A beautiful and exceptionally talented branch of the renowned Wainwright tree. With lineage like the Loudons and and Kate McGarrigle, how could she miss… and she sure hasn’t! You got the tix, Kate!